LAS VEGAS - MARCH 23, 2015: Multiracial People Walking On The.. Stock Photo, Picture And Royalty Free Image. Image 47157886. 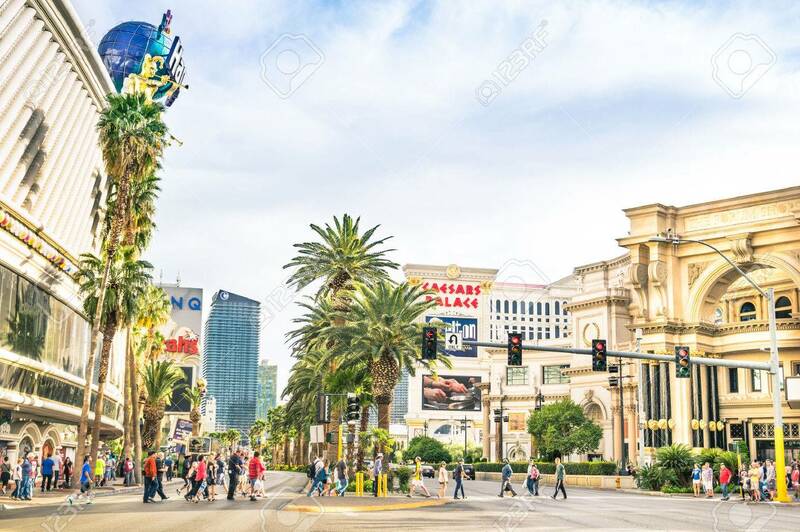 Stock Photo - LAS VEGAS - MARCH 23, 2015: multiracial people walking on The Strip, the world famous Las Vegas Boulevard South, mostly known for its concentration of resort hotels and casinos along the street route. LAS VEGAS - MARCH 23, 2015: multiracial people walking on The Strip, the world famous Las Vegas Boulevard South, mostly known for its concentration of resort hotels and casinos along the street route.